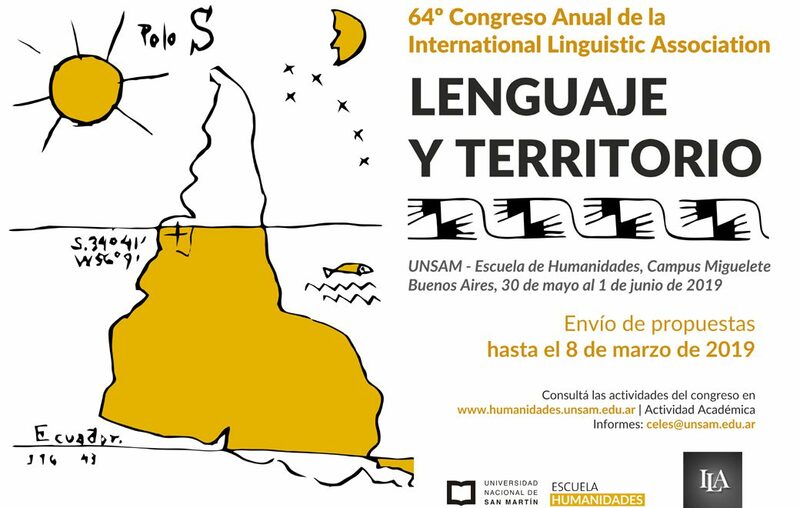 The International Linguistic Association has held conferences in many countries around the world, including one in Latin America, where in 1972, the 18th Annual Conference took place in Arequipa, Perú. Now, after several decades have passed, the ILA will return to Latin America in 2019 for its 64th Annual Conference to be held in Buenos Aires, Argentina. In the International Year of Indigenous Languages (proclaimed by the United Nations), the central theme of this conference, language and territory, will explore the current debates around local, national and global languages and literacies; the ways in which linguistic borders have been defined, enforced, and inherited, but also challenged, through time, by means of geographical, political and social justifications; and how these practices are being re-examined today. The relationships between languages and territories have been constructed and interrogated across social groups and communities throughout different moments in history. 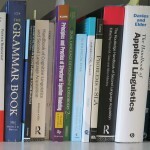 In the twenty-first century, equating languages with national identities and borders is being met with recurrent resistance: In a world of mobile communication, social and mass media networks, and increasing migration, transidiomatic practices demonstrate how social identities and practices clash with the language policies and language ideologies that remain tied to single nation-states. The deadline for proposal submissions has passed (March 8, 2019). Authors whose papers are accepted may present orally in any of the three languages, but presenters should furnish the audience with printed summaries and/or overhead presentations in one of the other official languages: If the oral presentation is given in Spanish or Portuguese, the summary handout and/or overhead presentation should be provided in English. If the oral presentation is given in English, the summary handout and/or overhead presentation should be provided in either Spanish or Portuguese. In the Conference program, abstracts of accepted papers will be published in English and either Spanish or Portuguese. The complete Conference program will be available for download by April 20th. Plenary talks by invited speakers who will address different aspects of the major theme of the Conference. Invited panels addressing two major topics related to the theme of the Conference: Glotopolitics and the Lexicon; Language Varieties. Paper sessions organized according to different Conference topics and/or different linguistic disciplines. 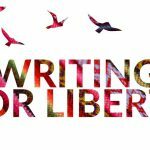 Workshops for teachers on topics related to the teaching of language, literacy and/or linguistics. Poster exhibitions on different areas of research in Linguistics. 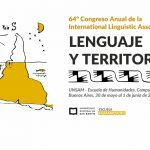 In keeping with the ILA tradition, the Conference will include individual papers or posters on other areas of linguistics. Each presentation will include time for questions and discussion. A registration form to attend the Conference and participate in specific workshops will be available here by April 15. * Upon completing the registration form, students and teachers must present evidence of student or K-12 educator status. Workshop Registration (One Day Only Registration): includes access to workshop and same day plenary sessions. For non-residents of Argentina: click here to pay. Aerolíneas Argentinas is the official airline of the ILA 2019 Conference, and a 10% discount on flights operated by Aerolíneas Argentinas is offered to participants. For reservations click. Event code: “CULT4”. On campus (in front of Tent Auditorium). On campus (inside the Tornavías building). It offers the same menu as Mensa, but only the vegetarian option, with salad (3 tastes) and drink. Sandwiches, empanadas and salads are also sold in this bar, among other options. Pizza and empanadas to go.